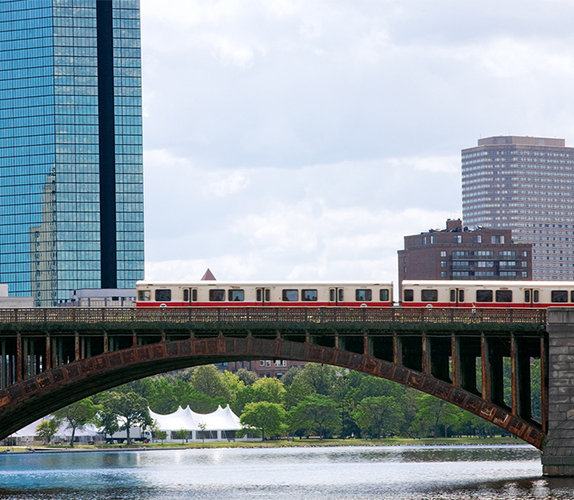 Beth Israel Deaconess Medical Center, Boston Children’s Hospital, and Massachusetts Mental Health Center are located in close proximity within the Longwood Medical Area. The Longwood Medical Area is easily accessible via the green line ("E" line: Brigham Circle stop or "D" line: Longwood stop). Mount Auburn is accessible via public transportation. BIDMC provides for discounted monthly public transportation passes.